John Frusciante, guitar god of Red Hot Chili Peppers fame, is probably not given enough credit as a true experimenter. Outside the confines of the stadium rock heroes he has turned out cracked indie rock, IDM-influenced electronic pop, hip-hop with Wu-Tang affiliates Black Knights, and now full-blown acid house as Trickfinger. 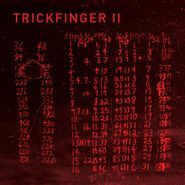 Recorded way back in 2007, and originally never intended to be officially released, Trickfinger is a Warp Records-influenced electronica experiment. Using computer synthesizers and drum machines and recorded live to CD “via a cheap mixer with no overdubs,” II is the second collection from those sessions recorded a decade ago. 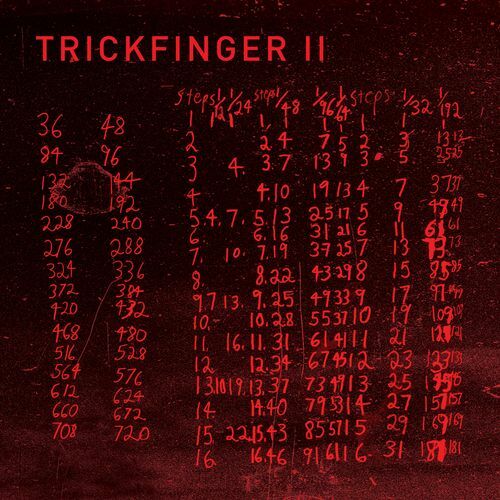 A treat for fans of sequenced synths, skittering rhythms, and cold dance-floor atmospherics.